After you have installed Skyrim Dragonborn, load the game and head to any major city, for example Riften. "You there! You're the one they call Dragonborn?" Choose the first option and tell them you are the Dragonborn. "Your lies fall on deaf ears, Deceiver. The True Dragonborn comes... You are but his shadow". They attack you. This starts the Dragonborn questline. 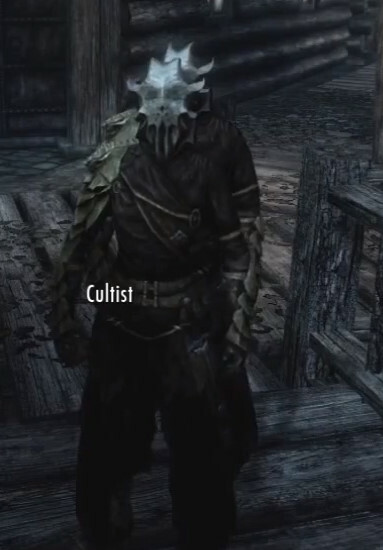 You have to find out who sent the Cultists after you. 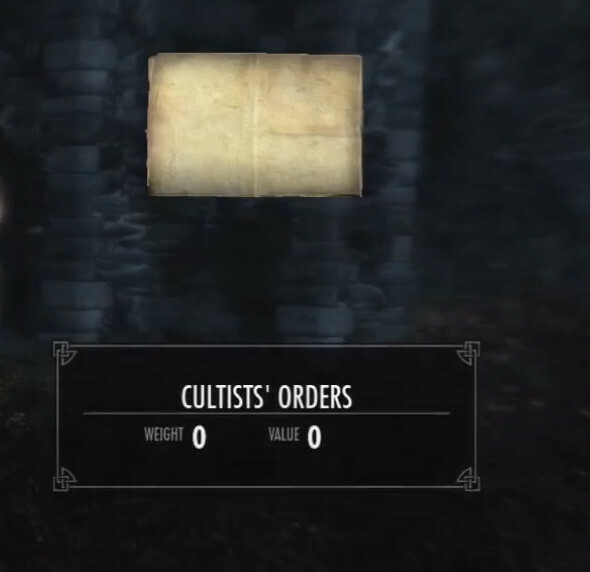 Read Cultists' Orders. Their orders were to kill you. They were instructed to board the Northern Maiden docked at Raven Rock and to take it to Windhelm. So their boat must still be at Windhelm, and this will be your next destination. 2 Responses to "Skyrim Dragonborn Walkthrough Part 1: How to Start Dragonborn"
You need to complete the 5th main quest "The Way of the Voice". © Copyright 2008-2012 RarityGuide, Inc. All rights reserved.